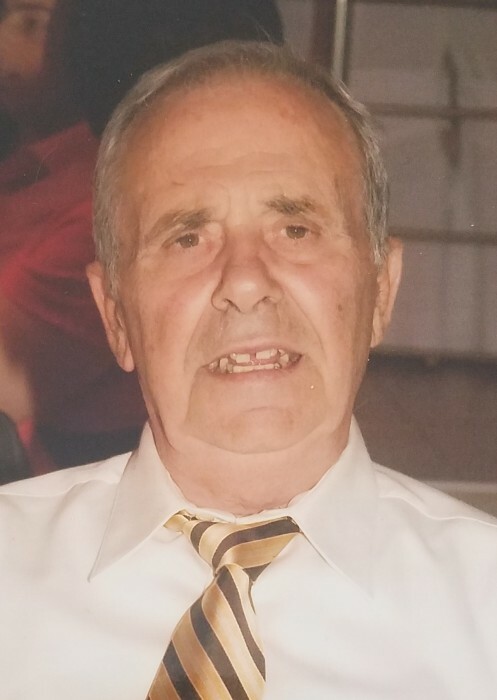 Antonopoulos, Sotirios age 83 of Novi. Cherished husband of the late Elizabeth for over 58 years. Beloved father of Tina (Vasilis) Valkanos and Mary (Mike) Buchin. Loving Papou of Elliott, Sam, Elizabeth, Sam, and great Papou of Constantina, Anastasia, and Isabella.